In 2010 our November tour to Greece had already become a regular one. 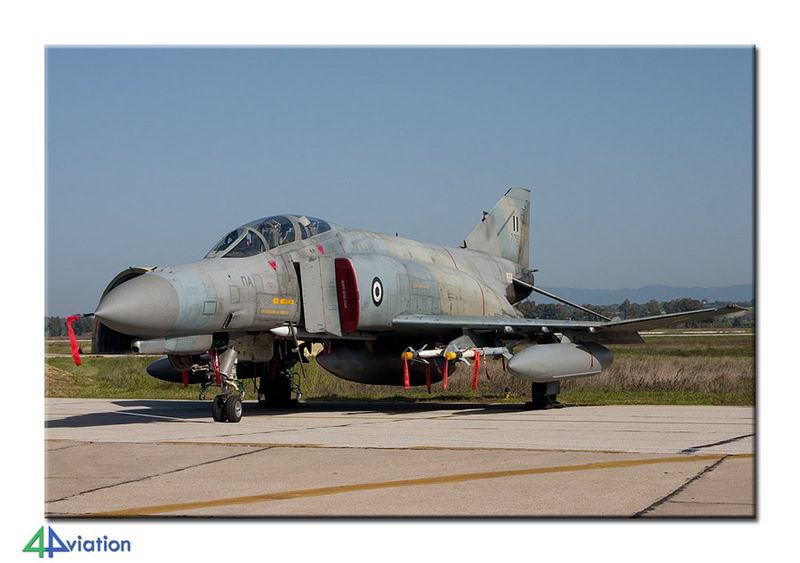 We visited the majority of the air bases again and were granted access to the storage at Agrinio. 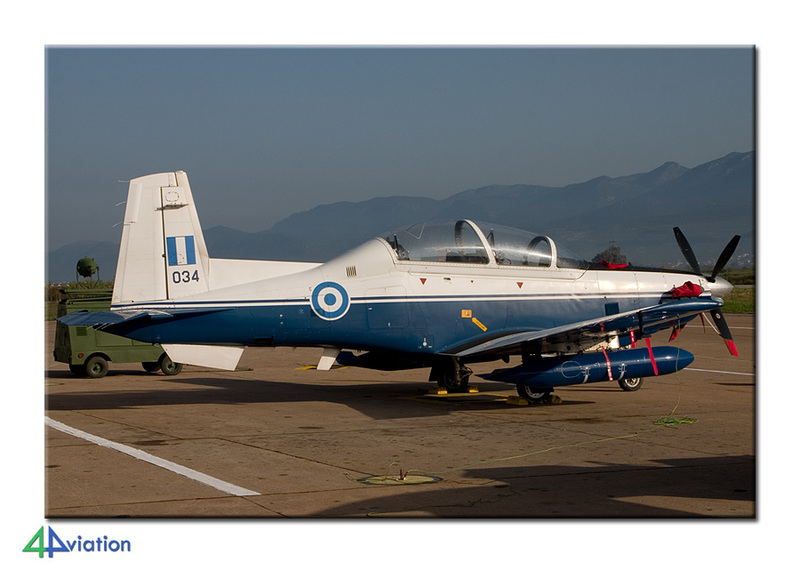 From 4 to 9 November 2010, 4Aviation travelled to Greece for the third time. 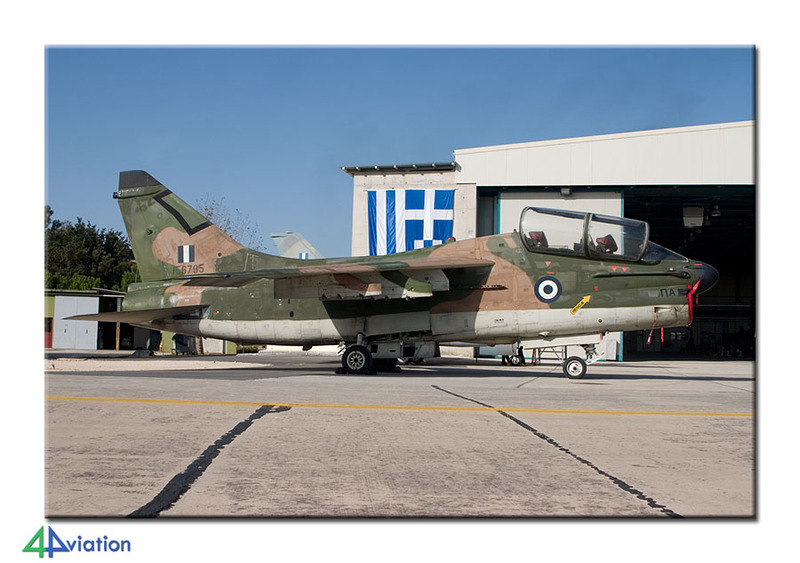 The 14 participants enjoyed the nice weather and the aircraft that were seen during the annual open days of the Hellenic Air Force. All participants, but two, flew KLM to Athens from Amsterdam-Schiphol on Thursday 4 November 2010. The group met the final two participants at Athens, but not after two individuals had filled in a number of forms, because their luggage had not been travelling with them in the plane. Their luggage was to arrive later the same night and we would be able to pick it at a bus station along the way. From Athens we directly drove to Kalamata for the first night. The hotel was expecting us and after a decent meal we headed for our beds. After arriving at Kalamata (Friday 5 November) the static appeared to have been downsized a little. Because of the financial problems of the country, the set up this year was a bit smaller. This, of course, did not take away the opportunity to enjoy the unique Buckeye. An attempt to, after consultation, get close to the flight line of the Buckeyes was supported locally, but met a ‘no’ from the higher authorities. 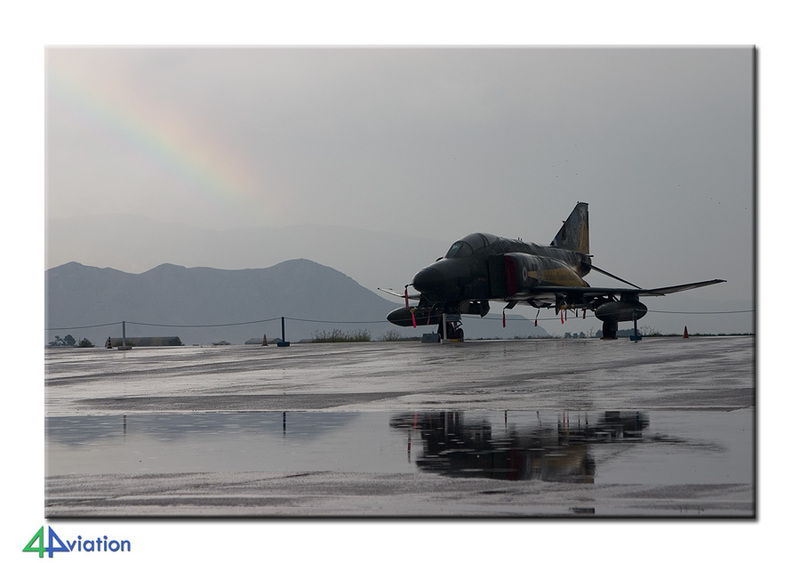 Despite that, the flight line was filled with dozens of T-2s. 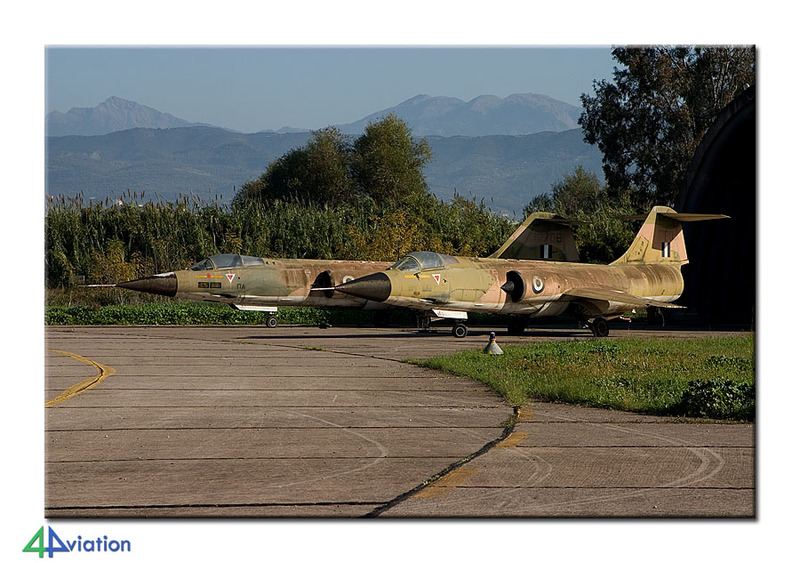 After Kalamata we headed for Andravida, visiting a preserved F-104 along the way. The static at Andravida did contain the visiting A-7, F-16 and Mirage 2000. The third base for the day was Araxos. There, a number of based aircraft was presented on a platform in front of a new hangar. On our way to the hotel for the night, the missing suit cases were indeed picked up at the bus station of Patra. 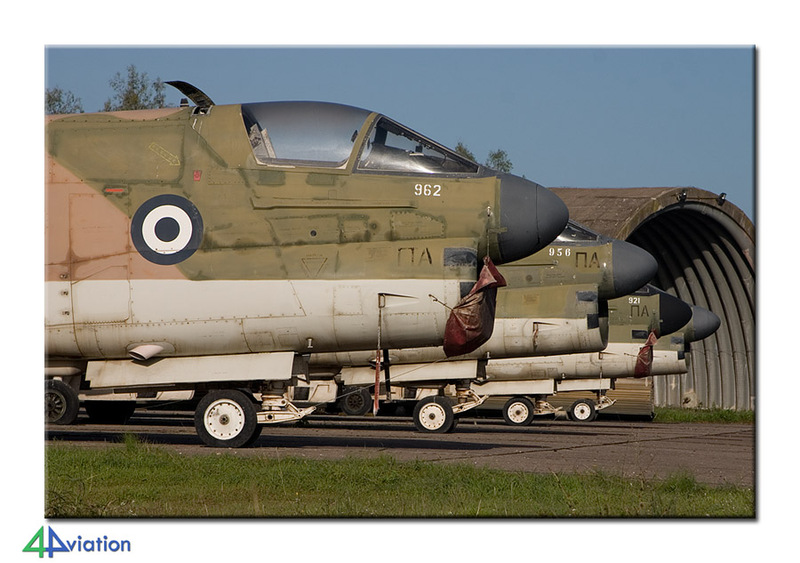 Like last year, this year we were granted permission to picture the stored aircraft at Agrinion on Saturday. The friendly base staff accompanied the group again to the dozens of Corsairs and Starfighters. The weather was perfect, like the pictures and the visit was a highlight for many. 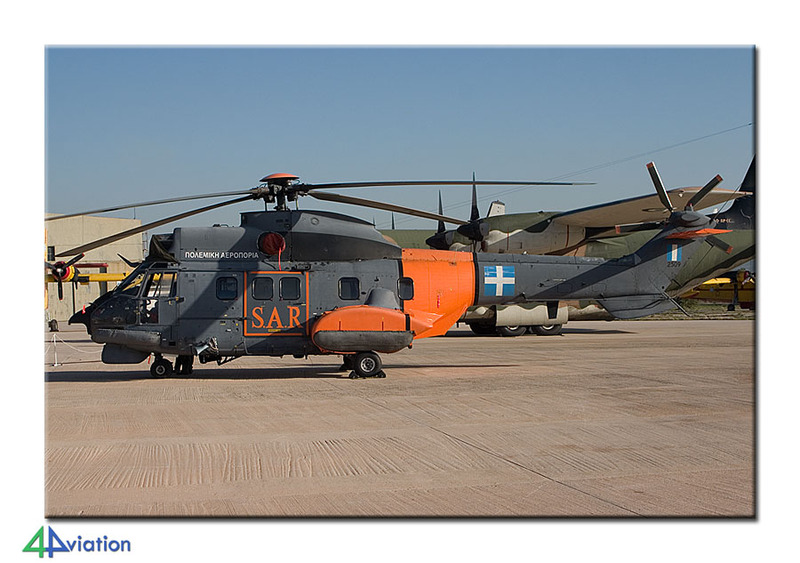 On our way to Elefsis we had a look at the platform of Megara, where a number of Chinooks and a C-12 could be seen on this Saturday. The open day at Elefsis provided a nice variety of types. With some patience and effort the static could be photographed quite decently. After Elefsis we drove to Athens to spend the night. 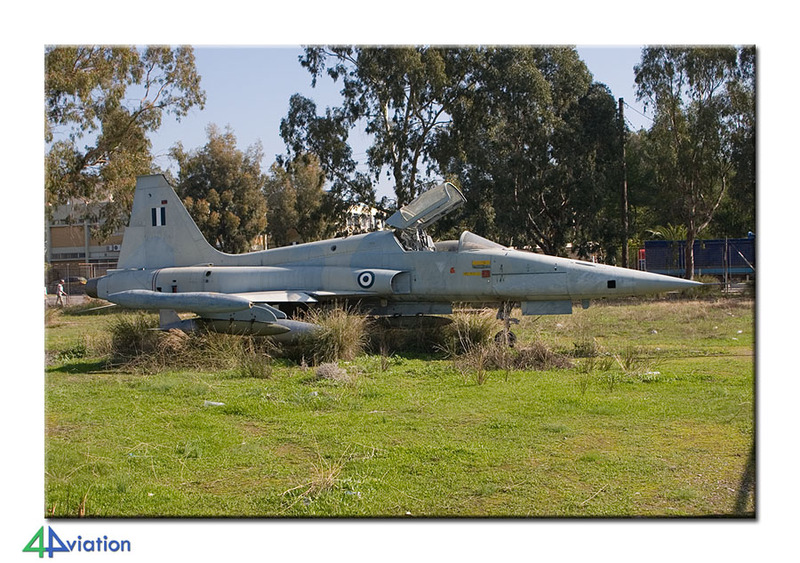 On Sunday morning, 7 November 2010, the first preserved F-104 in Athens was in front of the camera’s quite early. After visiting another 104 is was time to go to Dekelia-Tatoi. 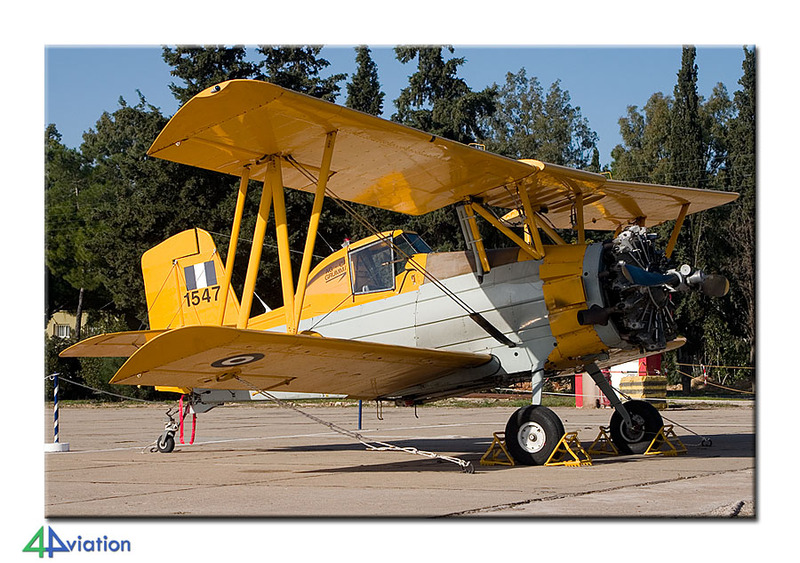 Since the small static at Tatoi contained different types than the other bases (T-41, Dromader, AgCat), the score of types was getting better. The museum at Tatoi is rather extensive but a bit difficult foro photography. 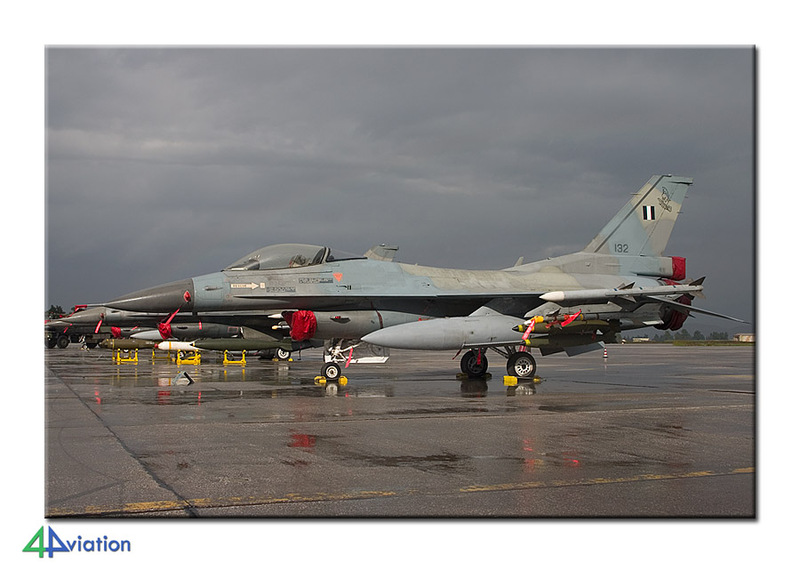 The group left in time, because Tanagra had a display of an F-16 scheduled for this day. 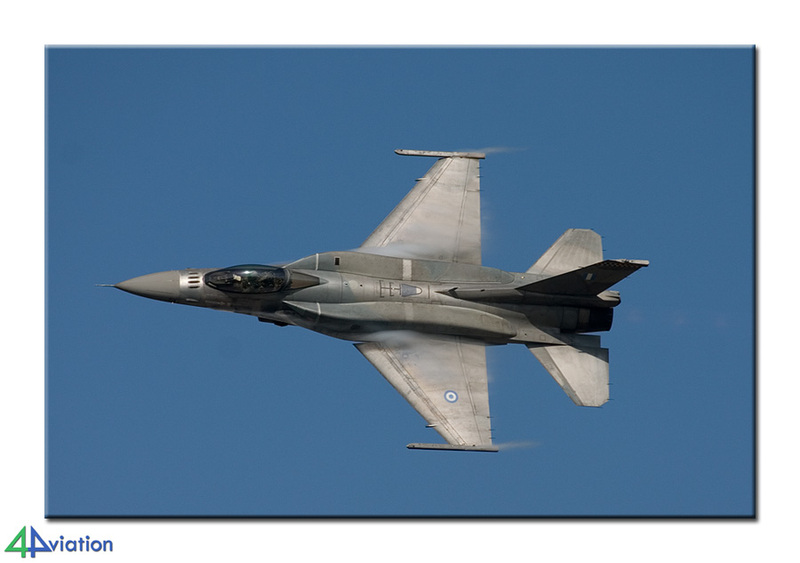 The open days were formally dedicated to the 80th anniversary of the Hellenic Air Force and to honour that a solo display of a Souda based F-16 was taking place. That the Greek civilians were also interested in this was evident when thousands of people showed up at Tanagra… whereas the other open days are normally very quiet. After admiring (and photographing) the F-16 demo we left again. At the end of the afternoon we visited the static at Nea Anchialos. The night was spent in Volos, where the hotel was conveniently situated very close to the boulevard. On Monday (8 November) the gates of the air force bases opened only at 13.00 o’clock. Therefore, part of the morning was spent trying to gain access to the army base at Stefanovikion. A request for a formal visit had been denied, but we wanted to give it another go on the spot. This attempt was not successful either and the memory of Stefanovikion (and its dozens of choppers and U-17s) was limited to the serials, without accompanying pictures. On our way to Larissa, following a route of preserved aircraft, the weather was deteriorating rapidly. The bright sunshine was replaced by lots of rain. At Larissa they had managed to put together a relatively large static. By waiting long enough for a bit of sunshine most of the static could be photographed quite well at this Phantom and F-16 base. The visit to Larissa was the last visit related to the open days. What remained for this day was the return leg to Athens, in the pouring rain. After visiting the same hotel as two nights before, is was Tuesday (9 November) already, the day for our journey back home. On the final day we found some wrecks & relics in Athens and paid a visit to the city centre. After picturing the Acropolis the group travelled to the international airport of Athens for the flight back home.